Ad agencies have a ready answer for this. Usually involves a metaphor using Coca Cola or Budweiser… market share leaders with insanely high brand awareness who among the world’s biggest advertisers. “That’s how they maintain their market share,” we say. And there is some truth to this. A truly consumer facing brand like a Coke or Bud must maintain awareness levels or their market share will slip. However, this example isn’t as applicable to more specialized products in narrow verticals or B2B spaces. So do we have to bite the bullet and admit that such companies really don’t need marketing? Nope. Marketing and brand development is just as important. It is not that marketing is not needed, but rather that the objective of the marketing is different. 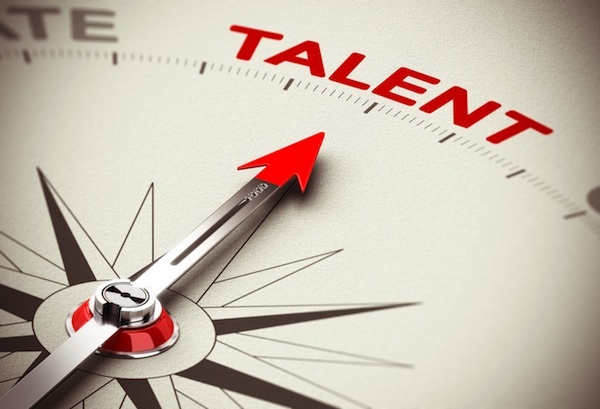 The objective is talent recruitment and retention. Brands are built by companies, but companies are built by people. To have a great company, you need to attract great people. The way to attract great people is increasingly reliant on a company’s culture. Company culture is best reflected in a brand. To keep your talent pool stocked and growing, you do, in fact, have to market your brand. Google and Facebook at far and away the market leaders in what they offer. They don’t really have to advertise their product offerings. Rather they are marketing their company cultures. It’s no accident that Google and Facebook are consistently ranked among the top places to work in the world, and the target of every other computer genius coming out of college. These people – the best at what they do – in turn feed back into growing the companies. So in actuality HR and PR aren’t – or shouldn’t be – that different. I think most corporate leaders don’t correlate talent recruitment to marketing because of the highly segmented nature of business organization. For years companies have been divided into divisions and departments, each with its specific function, goals, and processes. In the 21st century economy, the companies who are rising to the top seem to be those who replace departments with initiatives – placing the emphasis more so on the end result as opposed to the process that gets one there. Under the old convention, advertising was strictly to help sell products and services. Under the new model, advertising is an important component of communicating who a company is, and what it represents. This has a direct impact on the type of employees a company is able to recruit. It just might not be for the reason you think.